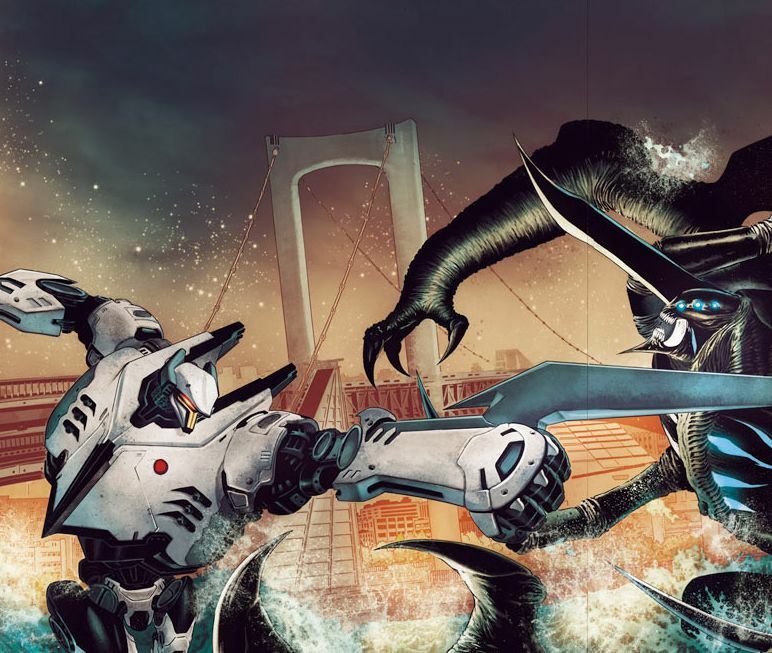 Last summer, Guillermo del Toro announced that not only was a sequel to the 2013 film Pacific Rim on the way but that an animated series and new comic books would fill in the gaps that the films couldn’t get to. 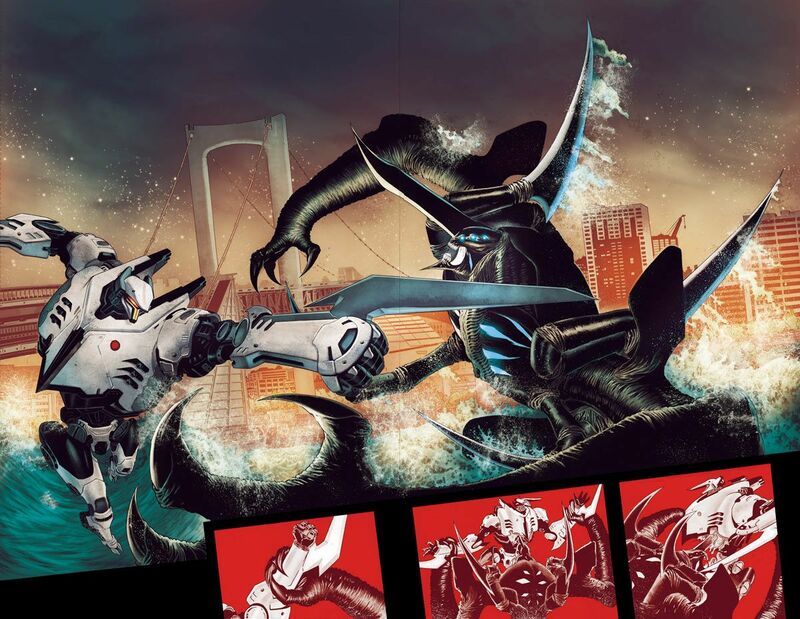 Now, Legendary Comics has revealed the first details on the upcoming comic series, which will be titled Pacific Rim: Tales from the Drift. The four issue series will debut in November of this year. Pacific Rim 2 is currently set for release on April 7, 2017.